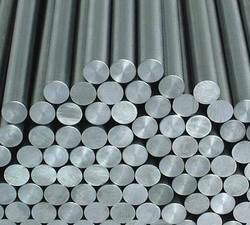 We are Trader, Importer & Exporter high-quality round bars using high-quality Monel 400 Bar. These stainless steel round bars are available in various sizes. Few types of our round bars are steel round bars, stainless steel round bars and much more. Being a client centric organization we present an exclusive array of Monel Round Bars. 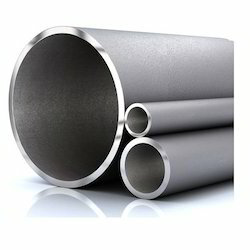 We have firmly positioned ourselves as one of the prominent suppliers of Monel Tube alloy based in India. We have firmly positioned ourselves as one of the prominent suppliers of Monel Round Bar alloy based in India. We bring forth highly durable nickel alloy with an experienced team and latest technology machines. We are offering to our clients, a wide range of nickel alloys products which is appreciated for features like high tensile strength, corrosion resistant properties and dimensional precision. We have firmly positioned ourselves as one of the prominent suppliers of Monel Sheet alloy based in India. We bring forth highly durable nickel alloy with an experienced team and latest technology machines. We are offering to our clients, a wide range of nickel alloys products which is appreciated for features like high tensile strength, corrosion resistant properties and dimensional precision. 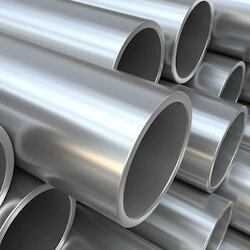 Alloy 400 also commonly known as Monel 400 Pipe is a Nickel-Copper alloy with excellent corrosion resistance to atmospheric attack and sea water corrosion which provides many applications in the marine industry. Good resistance to reducing acids and salts the use of the alloy in many process paint applications. Refineries find the excellent use of Alloy 400 in HF Alkylation, Cumene Systems and MEA reboilers. 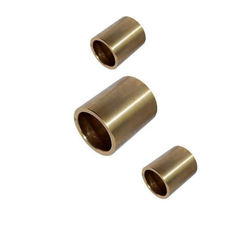 Our company is widely acclaimed in the supply, export, trade, wholesale of Monel pipes. These pipes are highly known for their great durability and supreme quality. Further, these are manufactured using the qualitative material. In addition to this, these are having great resistance power to work on high temperature. These Monel pipes required very low maintained cost. Last but not the least these are easily available at very low prices. PB102 is a Phosphor Bronze that is mainly Copper. PB102 is the most widely used of the wrought phosphor bronzes, this is due to PB102's high fatigue strength and ductility. PB102 is particularly good when cold formability combined with good mechanical properties are required. PB102 is used in Gears, Worm Gears, Bushes, Springs and Marine, Aircraft and Chemical applications.